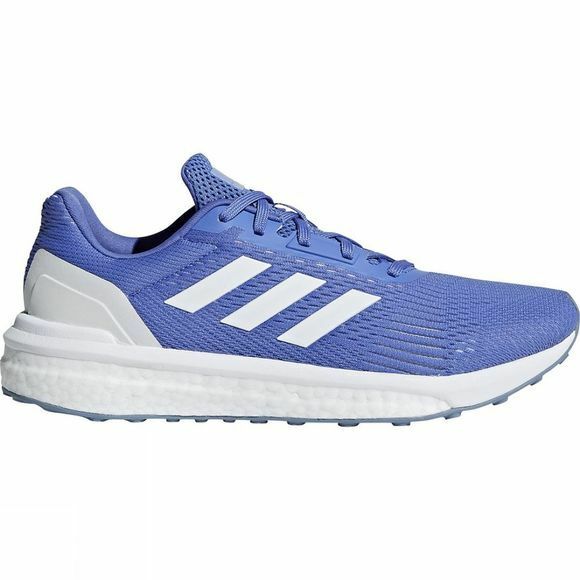 These women's running shoes are engineered for stability. 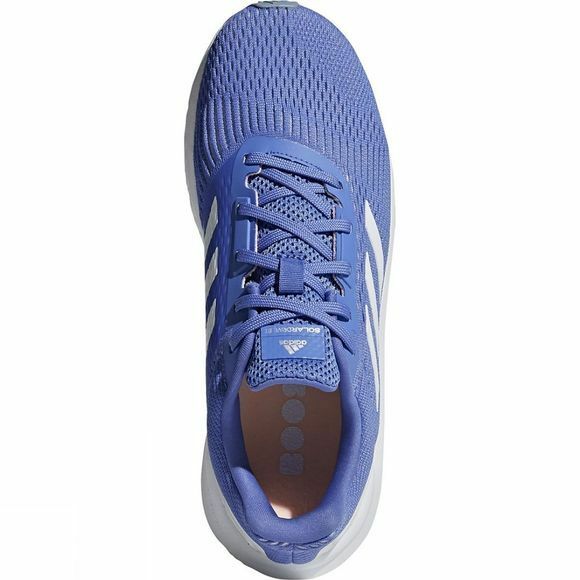 With Boost underfoot for a cushioned ride, an energy rail and Torsion System support a stable stride from heel strike to push-off. Stability eyestays on a mesh upper prevent lace blowouts.